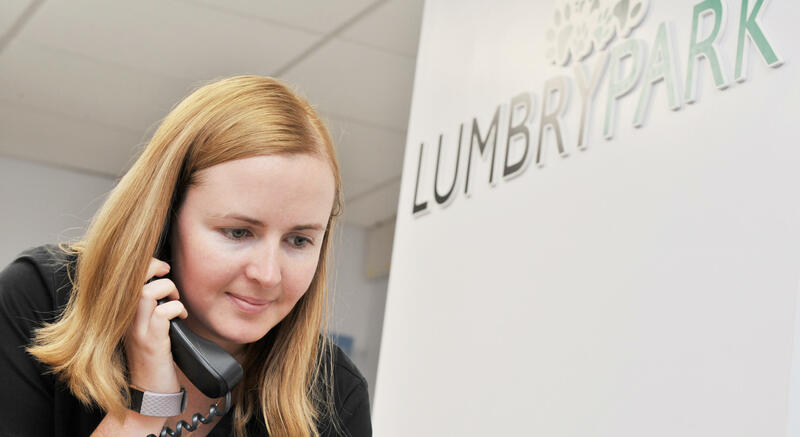 Our reception team are here to answer any of your questions from 8am to 6pm. As you can appreciate, early morning is a busy time here at the hospital. A member of the team will contact you after every morning rounds to update you on your pet’s progress. If your pet is staying with us for any procedures or surgery will be contacted by one of the team as soon as this is completed. If you wish to contact us for a nursing update we can accept calls from 12pm to 3pm only. If you do have any questions in the meantime please feel free to call our reception team who will do their best to help with your request. Situated on the Selborne Road (B3006) immediately adjacent to the A31. The A31 provides fast access to the A331 (Blackwater Valley Relief Road) which in turn links with the M3 and wider motorway networks. Alton mainline railway station provides regular services to London Waterloo with a journey time of approx 1 hour 10 minutes.